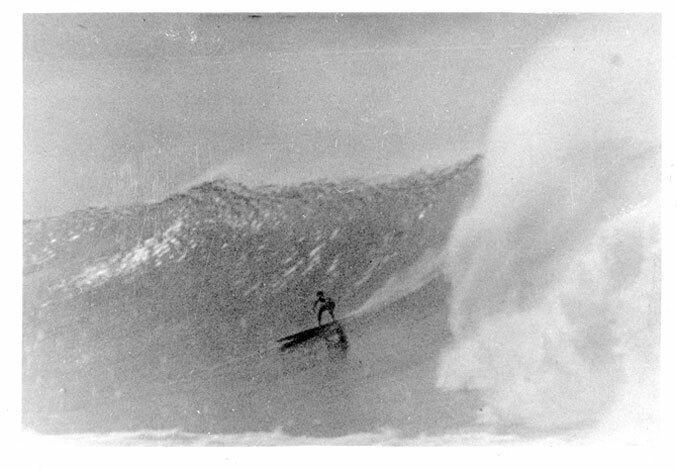 Aloha and welcome to this LEGENDARY SURFERS chapter on the History of East Coast USA Surfing! 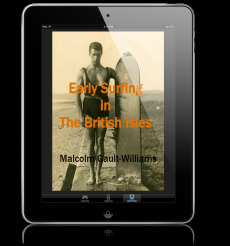 Actually, this is more a location of links to various aspects of East Coast surf history; updated March 2017. Richard "RAD dog" Davis. I whatched R.D. boost the highest most consistant airs from 1980-1984 at my local break Pumphouse in West palm beach. when everyone was trying airs they had nothing on R.D. I remember hearing his board popping the surface all the way down the line, hopping over kooks. If anyone has any photos to post do it. I looked up to this guy over all pros in my youth. He was ahead of his time and should be recognized in the surfing world as air inventer. staight up he was doing them before I saw airs in surf magazines. Respect, Marshall McCarthy, Pavones.